I rarely blog about my works specs & what's my work is all about since it'll take a loong post but I PROMISE that I will blog more about it sooon! 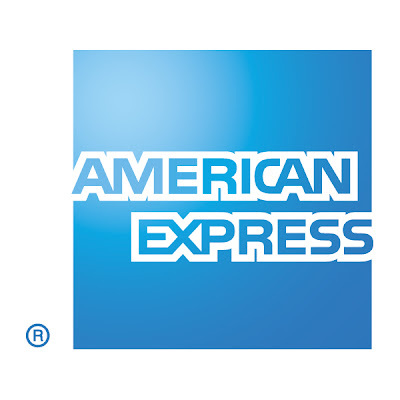 A fellow blogger,Hanie Hidayah,blogged about one of the products from the department that I'm working which was bought by Maybank this year--American Express,which is the Amex Gold Credit Card,a product that was officially launched this year. The interest is only 9% per year compared to Visa/Mastercard which is 17.5% per year! For Platinum cc,you get 2 times points anywhere & lots of promotions are available like discounts here and there for our platinum cardholders. The most EXCLUSIVE ones are of course the Green,Gold & Platinum Charge Cards--no spending limit but you have to pay full amount for each monthly bill. Currently,we have the Balance Transfer promotion which is 0% interest for 12 months,no fees whatsoever. 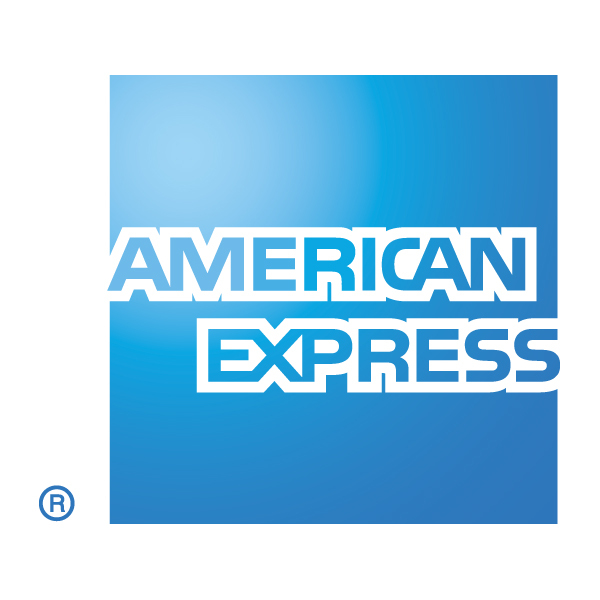 For more info & for the balance transfer form,you can log on to our website--American Express Malaysia! :) Or go to Maybank2u!